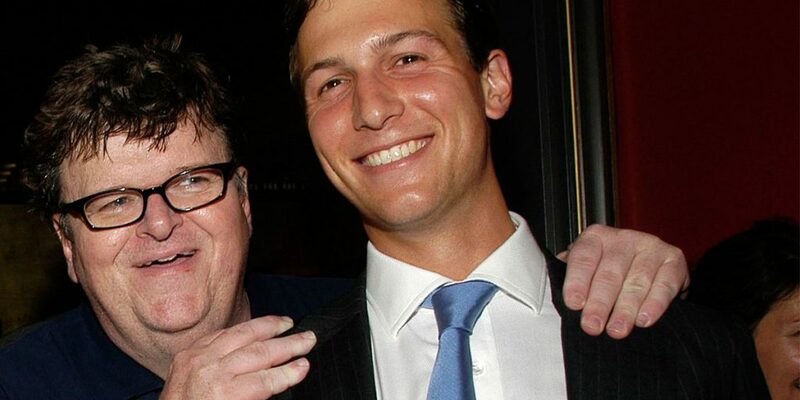 Controversial Documentarian Michael Moore returns to TIFF with the highly anticipated pseudo-sequel, Fahrenheit 11/9. The Documentary chronicles the events that lead-up to Donald Trump becoming the President of the United States, while also skewering the American political system and the Water Crisis in Moore’s hometown of Flint, Michigan. As expected, Fahrenheit 11/9 is Moore’s most incendiary and powerful film since his Palme d’Or-winning Doc Fahrenheit 9/11. The film is surprisingly balanced in its criticisms of the Trump administration, and often takes more time to address issues with the Democrats than with the Republicans. But while it is frequently-entertaining and downright heartbreaking to watch in some scenes (and a not so subtle call to arms against corruption and injustice), Moore never seems to know what to focus in on – drifting-in and out of longwinded topics recklessly. And as fascinating as the Flint Water Crisis story is, it feels like it was shoehorned in-between his main talking points about Trump and the American political system. Fahrenheit 11/9 screens on Thursday, September 6 at 8:45 PM at Ryerson Theatre [World Premiere] and Saturday, September 8 at 5:45 PM at Scotiabank Theatre.